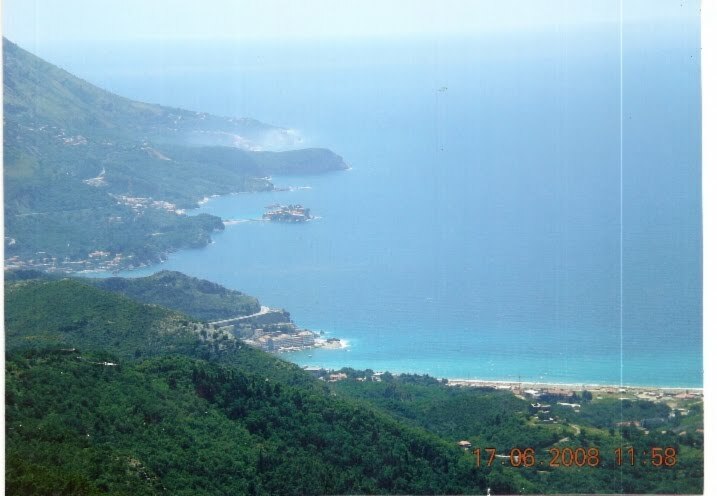 Budva is one of the oldest towns on the coast of the Adriatic sea; as witnessed by written documents and archeological finds from the Illyrian period, it dates back to the 5th century BC. The architecture of Old Town reflects Budva's rich cultural heritage. The Citadel, the town fortress on the rocky elevation in the southern part of the Old Town, has been destroyed and rebuilt many times. It received its present-day appearance in the first half of the 19th century during the Austrian rule. 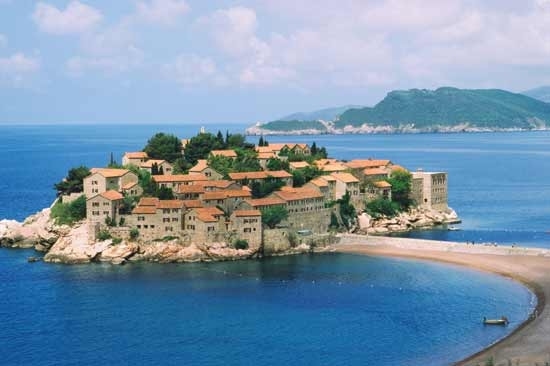 Budva boasts 11kilometres of sandy beaches and caters to a wide range of entertainment activities from sunny cafes to museums and even extreme sports. The Town Hotel was built in1955 from a 15th century fisherman's village. 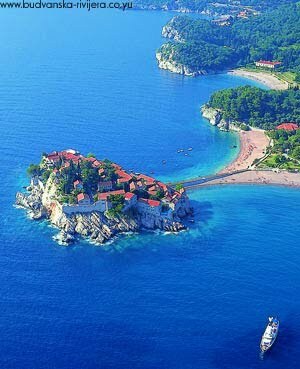 Today Sveti Stefan is a symbol of exclusive luxury and attracts many celebrity visitors. The settlement was named after the church devoted to St Stephen located on the most prominent cliff.The impressive originality of the island's architecture contributes to its uncommon beauty and appearance.